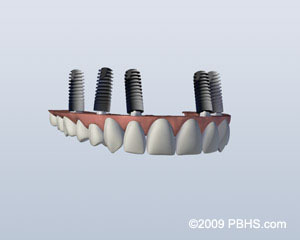 The All-on-4® treatment concept replaces your missing teeth with a full dental bridge supported by only four dental implants. 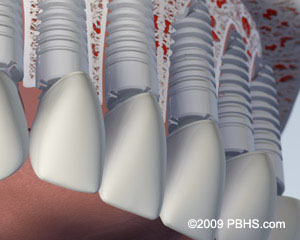 With fewer implants needed, the overall treatment time is reduced. 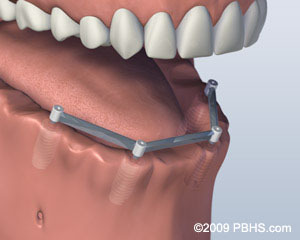 The unique All-on-4® solution also ensures greater stability in the bone, reducing the need for bone graft surgery to increase bone volume. 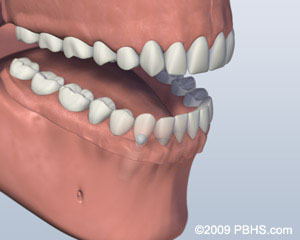 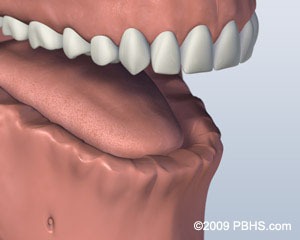 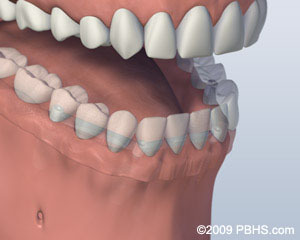 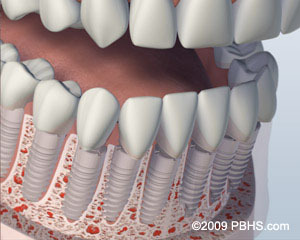 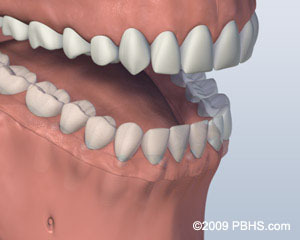 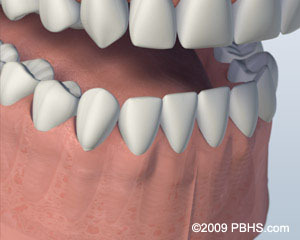 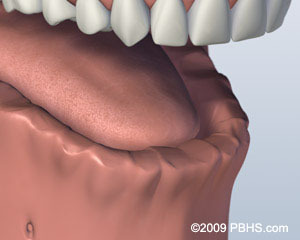 Small one-piece implants, called Mini Dental Implants, can be placed in the lower or upper jaw for denture retention. 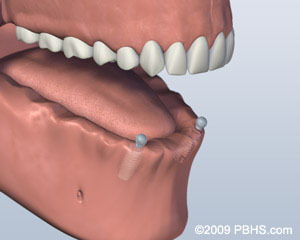 These implants are only 1.8mm wide and can be placed in atrophic jaws (where there has been bone-loss) when other implants cannot without bone grafting or manipulation. They are less expensive than the wide implants and can be placed in one visit.